“An idea introduced by the Mayor of Bristol, Marvin Rees, and inspired by New York’s OneNYC plan, the ambition of the One City Plan is to use a collaborative and integrated ‘One City Approach’ to develop a vision for the city. 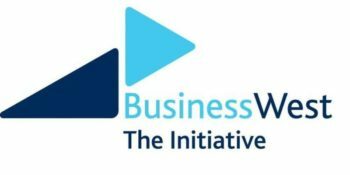 I welcome any initiative that aims to bring together businesses, public, and third sector organisations and builds on the existing partnerships, strategies and expertise within our city to resolve challenges and realise the vision of a fair, healthy and sustainable city. 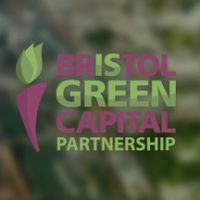 Bristol Green Capital Partnership has been keen to support this process over the last few months, to enable Partnership members to influence the development of the plan and ensure environmental sustainability features prominently. 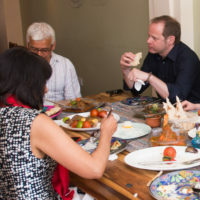 everyone benefiting from sustainable food systems and healthy eating. 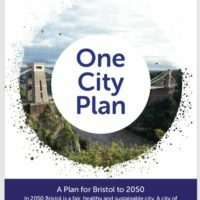 As a member of the One City Plan’s steering group, I was delighted to be able to share our environmental contribution to the plan with an audience of city representatives at a City Gathering last month and to make the case for ensuring environmental sustainability is at the heart of Bristol’s One City Plan. 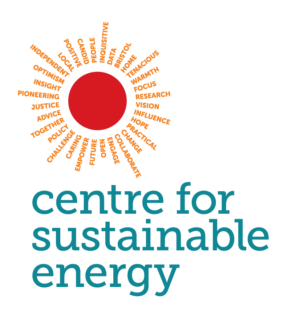 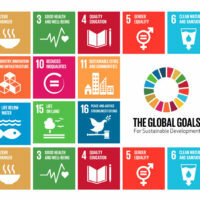 In future months there will be much more work to be done to explore the inter-dependencies across all the goals and enable greater partnership and collective action for priority challenges in the city – ensuring that new and existing programmes of work are in alignment with the future ambitions set out in the One City Plan, such as the journey to achieving carbon neutrality in 2050. 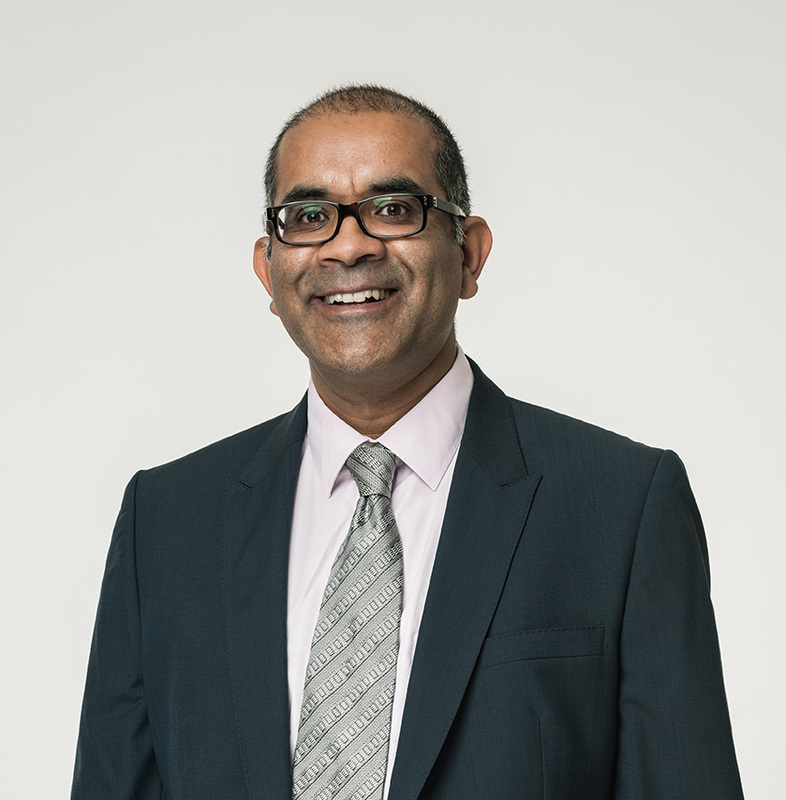 We will update members of the Partnership with information on next steps as it arises.